Kedah Darul Aman (Abode of Peace) is one of the oldest civilizations in Southeast Asia. Centuries before Borobudur and Angkor Wat… and long before Malacca, Kedah’s Bujang Valley was a thriving trading capital in this part of the world. 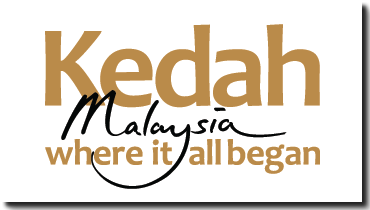 Before Malaysia became known as ‘Truly Asia’, Kedah was already a destination that was ‘Truly Asia’. Blessed with unique natural beauty – from mountains, rivers, jungles, paddy fields to islands of ancient myths and legends – there’s so much waiting to be discovered. 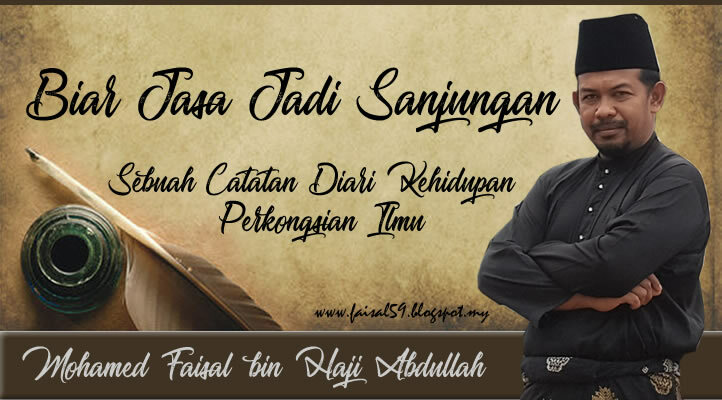 Aside from nature, Kedah is also home to talented and accomplished people who have contributed to Malaysia’s growth in the areas of arts, literature, music, religion, business, politics and more. Our first and fourth Prime Ministers are also from Kedah. Fondly known as the “Rice Bowl of Malaysia”, Kedah’s rice plains produce more than half of Malaysia’s homegrown rice supply. It has also seen rapid growth in the high-technology industry to further support the economy of the state. Rich in history, natural beauty and tradition, it’s time the world fell in love with Kedah – Where it All Began.